Gift vouchers available for your chosen amount. 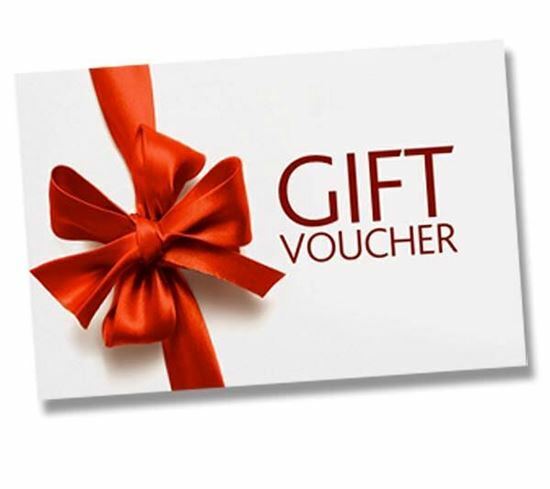 Just enter the quantity you need to your cart and we will email you your gift voucher. Eg - If you require a gift voucher for £20, please add 20 to your shopping cart. Stuck for gift ideas for a loved one? How about a Gift Voucher for your chosen amount. Just enter the quantity you need to your cart and we will email you your gift voucher. Eg - If you require a gift voucher for £20, please add 20 to your shopping cart.